The industry leader in insulated prefabricated concrete panel technology. Thermomass is the industry leader in insulated prefabricated concrete panel technology. 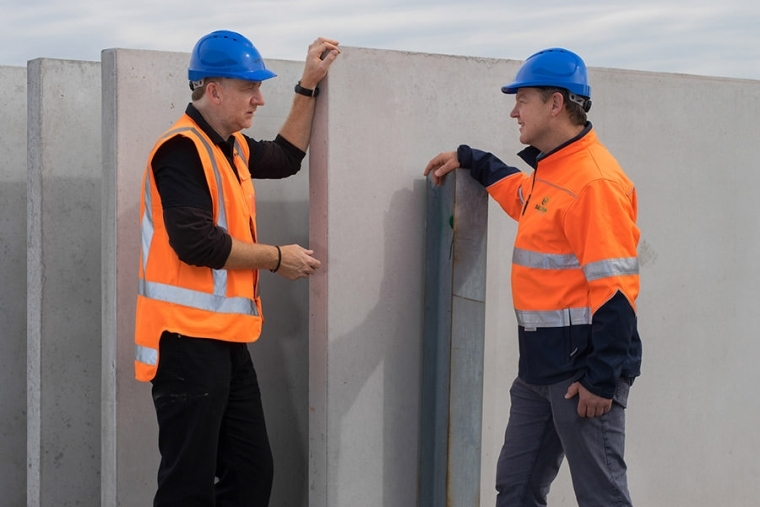 Thermomass’ concrete sandwich wall technology allows New Zealand architects and designers to create walls that increase energy efficiency, durability and performance. The fact that the building is insulated from the outside means that the mass of the internal layer of concrete can be used as a heat sink for the building, passively regulating the temperature as the ambient temperature heats and cools over the day and night, slashing energy costs. Thermomass is a fully tested system where long term thermal cycling and accelerated aging has demonstrated that the finished product can handle large swings in external temperatures without cracking and harsh alkaline concrete conditions without loss of embedment strength. Because of the mass (storage) capacity of prefabricated concrete, which is isolated from external low temperatures by the non conductive connectors and extruded polystyrene insulation, but open to daytime heat gains from the sun, the concrete can take out the worst of the impact from very cold conditions and very hot conditions. 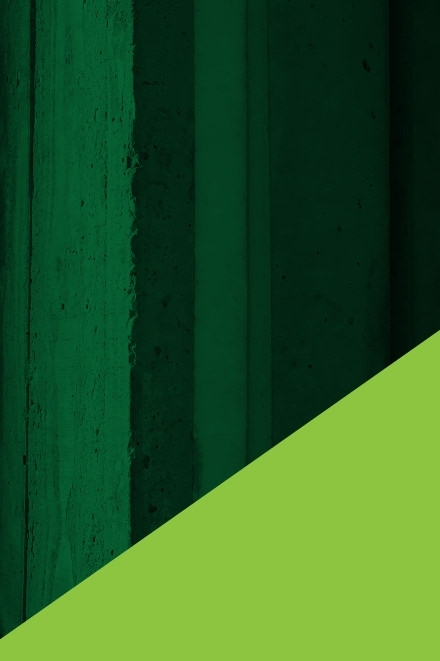 It’s the trusted insulated concrete panel technology you can rely on for enhanced thermal performance.